Over 20 years have passed since the first evening a group of friends gathered in a small apartment in downtown Lake Forest. Over the years, 10 local families have come together to provide the communities of Lake Forest and Lake Bluff the opportunity to positively affect the lives of those impacted by domestic violence. This year, the Lake Forest Police Foundation was honored to sponsor the event held at the Gorton Community Center. 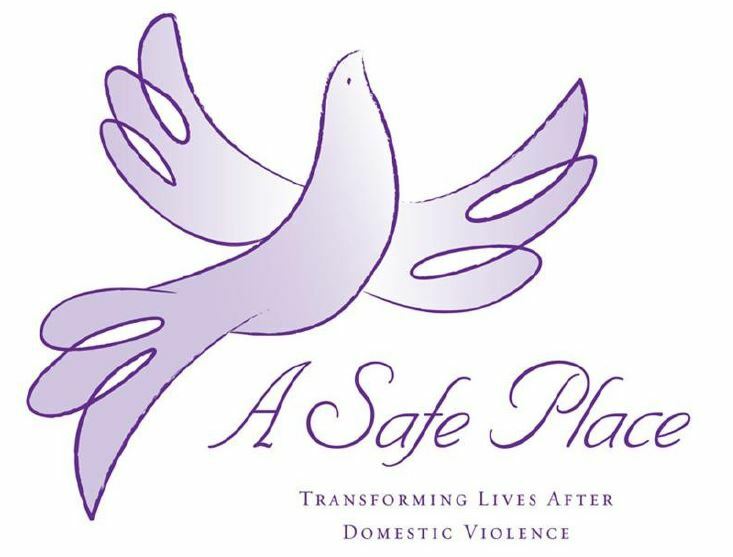 A Safe Place provides safe housing and supportive counseling options to survivors of domestic violence at no charge. Additional services include abuser intervention groups, and education programs for professionals, students and the community-at-large. Click here for more information on A Safe Place.